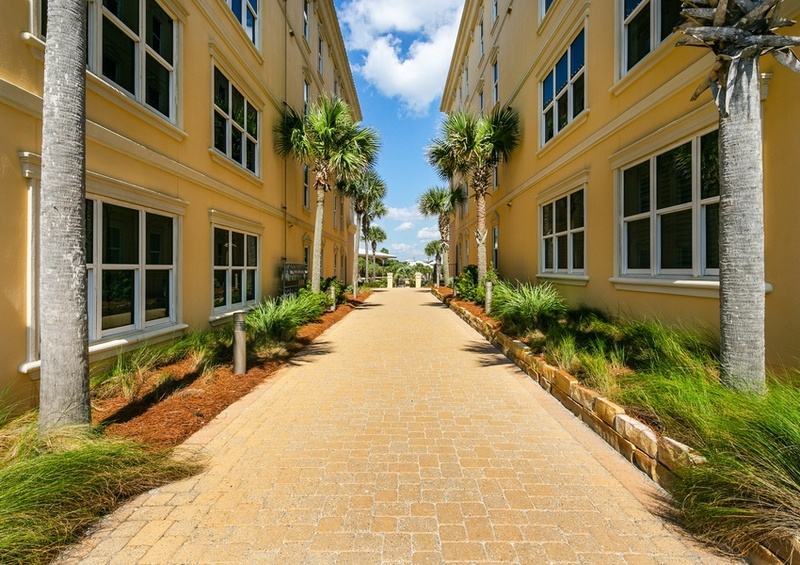 The quiet beach atmosphere of the Gulf Coast awaits you. 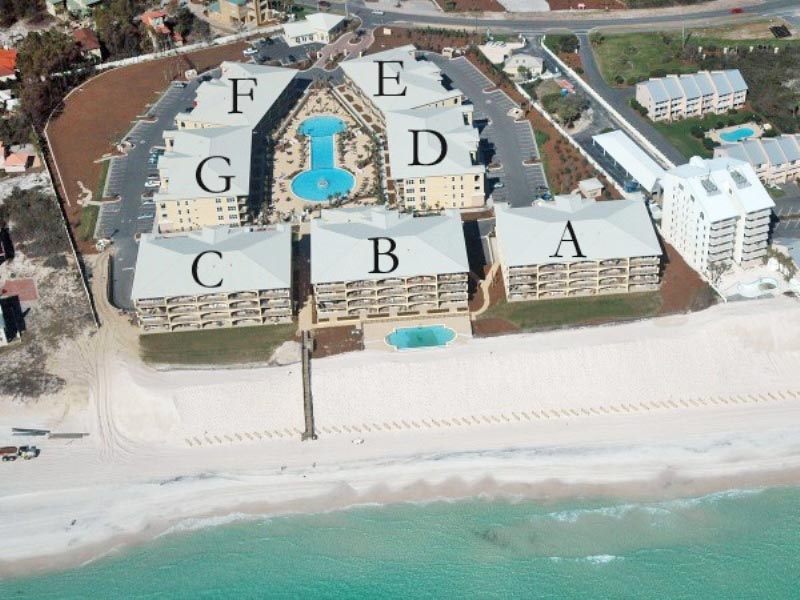 Choose Adagio #203A as your next 30A condo rental and enjoy stunning views of the Gulf of Mexico from your large private balcony as well as your living room and master bedroom. Wake up, roll over and start your day watching the peaceful movement of the waves in the distance. 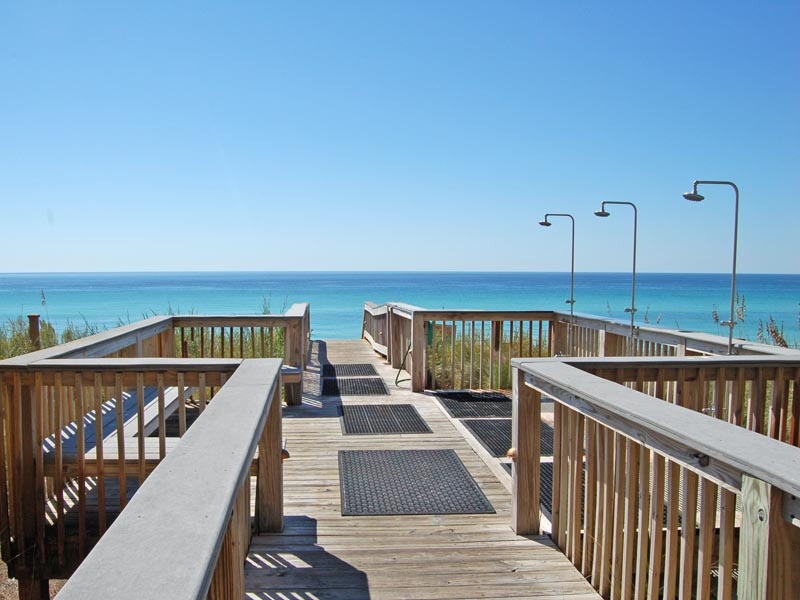 Enjoy your favorite morning beverage on your private balcony and watch the birds fly overhead. This four bedroom vacation rental will sleep up to ten people, making it a fantastic choice for a family vacation. The master bedroom features large, floor-to-ceiling windows boasting breathtaking Gulf views, a king bed and a master bathroom containing a whirlpool tub and a walk in shower. The second and third bedrooms also contain king beds while the fourth bedroom is furnished with two queens. An additional bunk area features a set of twin bunk beds, providing a great place for the kids to sleep. 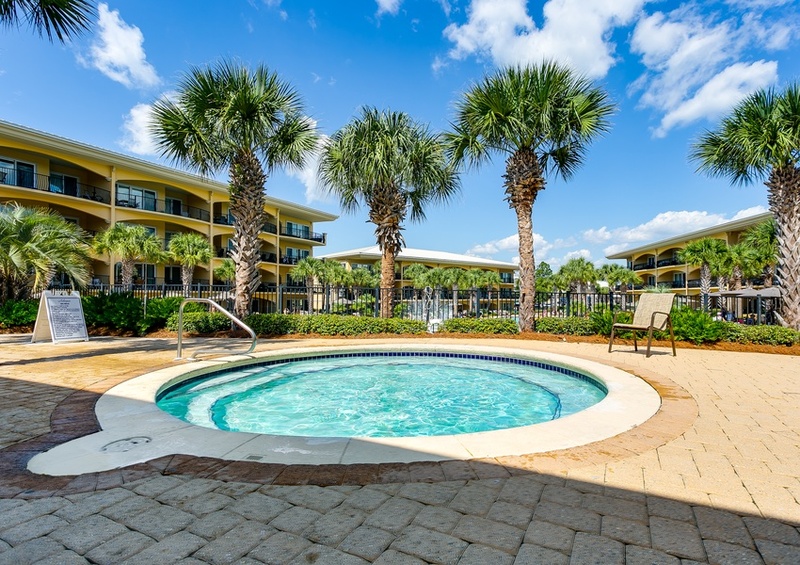 Enjoy upscale amenities such as granite countertops and stainless steel appliances in your full kitchen, as well as flat screen TVs and a washer and dryer in your condo rental. 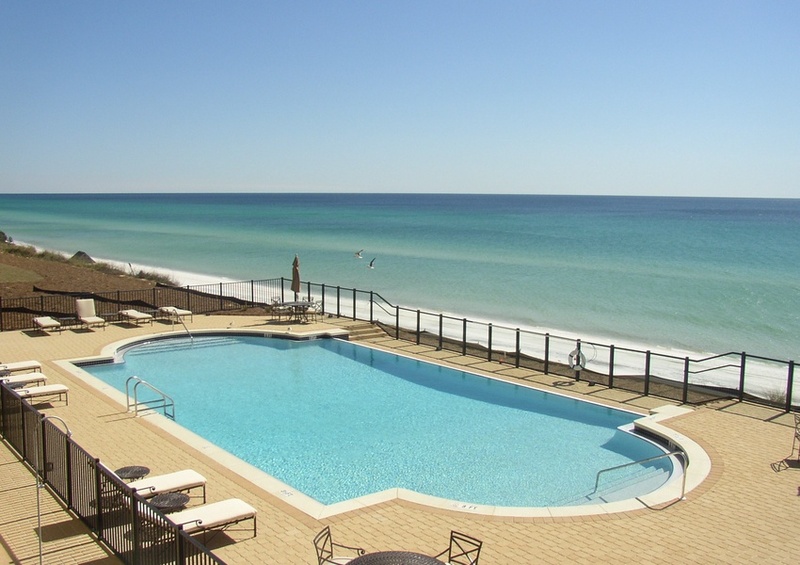 Before heading down to the beach, make sure to enjoy all of the thrilling resort amenities at Adagio. 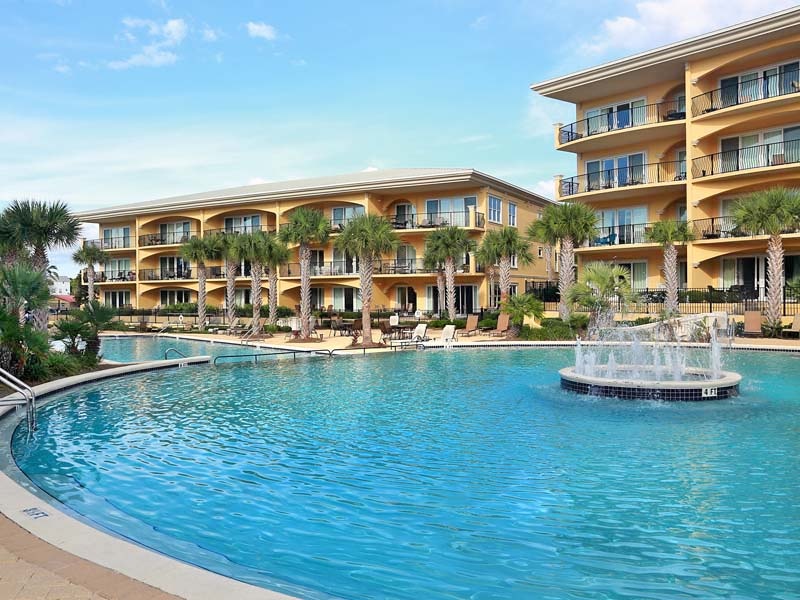 Lounge around the 8,000 square foot community pool and enjoy fantastic views from the Gulf front pool. 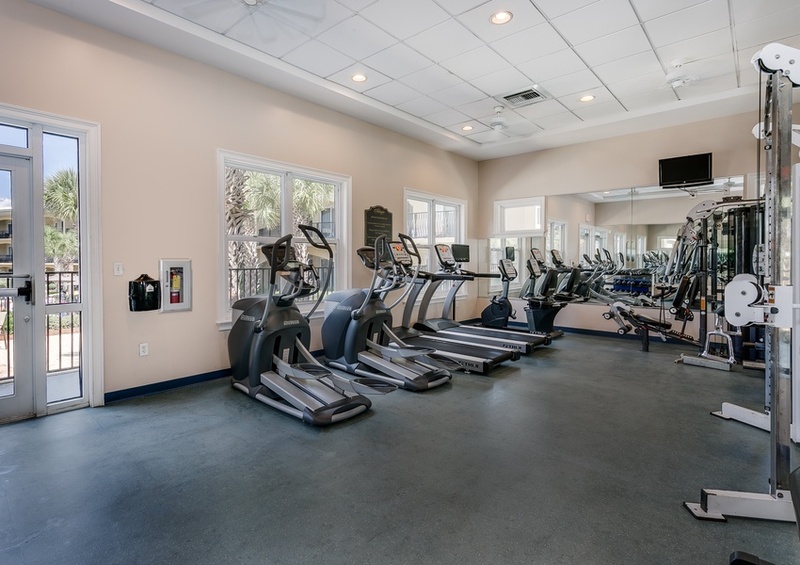 Take advantage of the onsite fitness facility as well as the community barbecue and gas grills. Check out our Southern Perks during your stay and receive discounts on exciting water activities, dining and more.